A quick post to let you know that I added another Tern species and Shorebird to the list for the year (and the stupid contest). 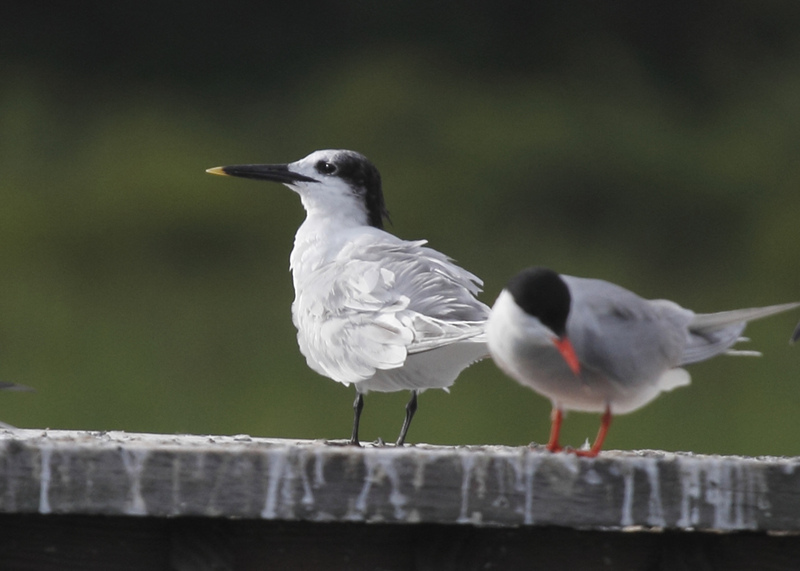 Here is the tern - a Sandwich Tern seen at Cape May sitting on the railing with Common Terns. 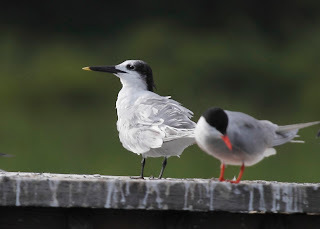 The Sandwich Tern is the one with the mustard on the tip of the bill which is how we remember the ID. 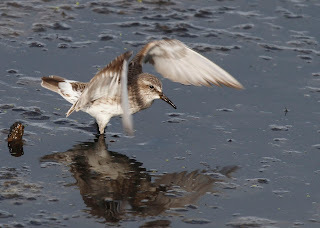 Here is a pretty good photo of White-rumped Sandpiper where you can actually see the white rump. The rump is usually hidden by the folded wings, so I got lucky that this little guy was chasing other shorebirds away from his plot of goo. Also wanted to remind you that I have a new link on the blog - look above this post - called "Flickr Photostream". You can use that link any time to see photos that I have posted. 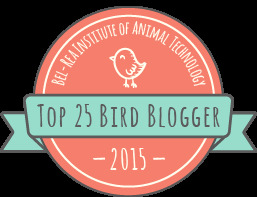 Some of them don't make it to the blog. I also added a link to the shore houses called "Blue House Green House". Diane is in charge of updating that blog so nudge her a bit if you want to see new photos there.